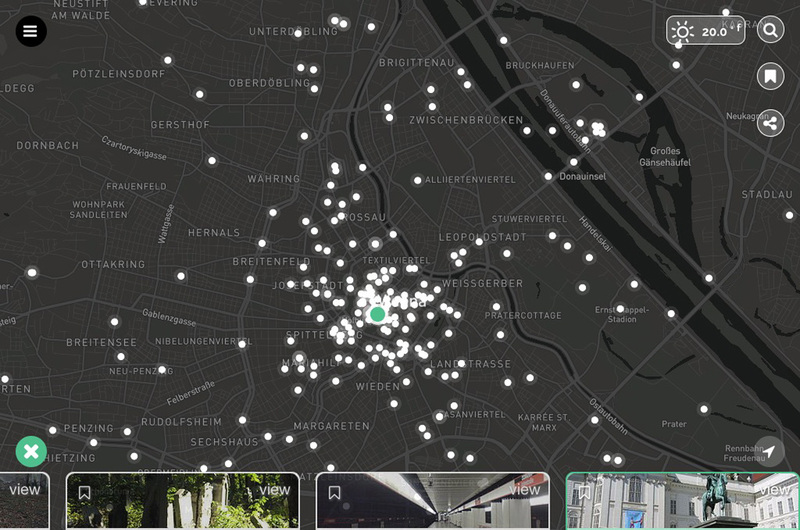 A simple way to look up wikipedia articles near you. 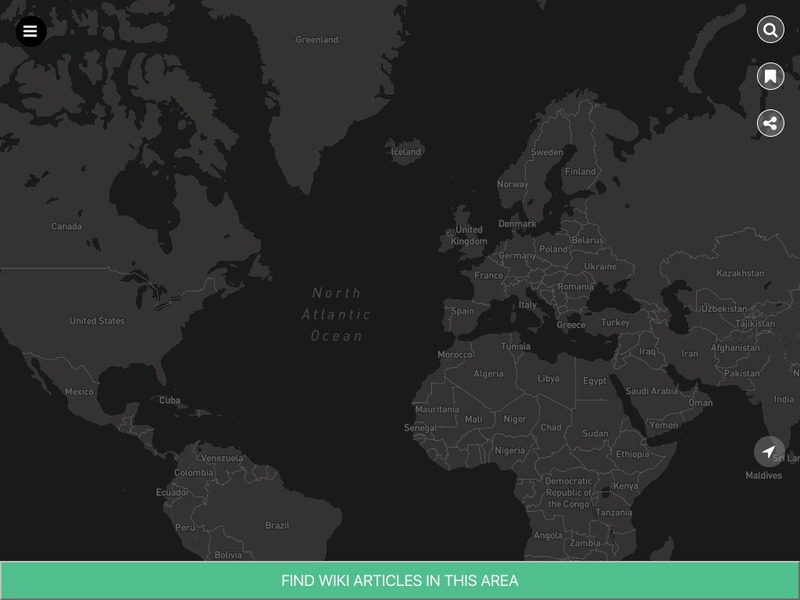 A simple way to look up wikipedia articles near you. Or simply leap to a place and find interesting information.